Valentina Arena is an independent film director and video maker. She graduated in Cinema from the University of Bologna, Italy. She creates short films and documentaries, leads video workshops, and organises cultural events. Her work has been awarded both in Italy and abroad. 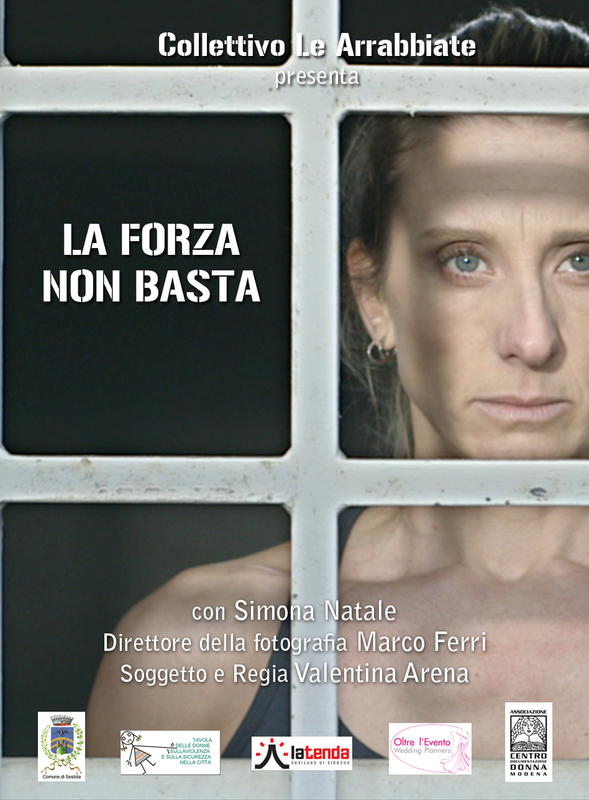 Strength Is Not Enough (La Forza Non Basta) will be given its UK premiere at the HERSTORIES session on Saturday 30 November 2013 at 3.30pm. How did you first get into the film industry and what led you into making short films? I decided to work with video language when I was around 15, I think – I was definitely a teenager. Since then every step of mine headed in this direction. I went to film school and attended several video labs and workshops. I began to shoot short films, all of them without a real production and in a very independent condition. In my experience it is very hard in Italy to get into the official film industry, so I just began to work outside of this system because I needed to express myself without waiting for the ‘right occasion’ that might never occur. 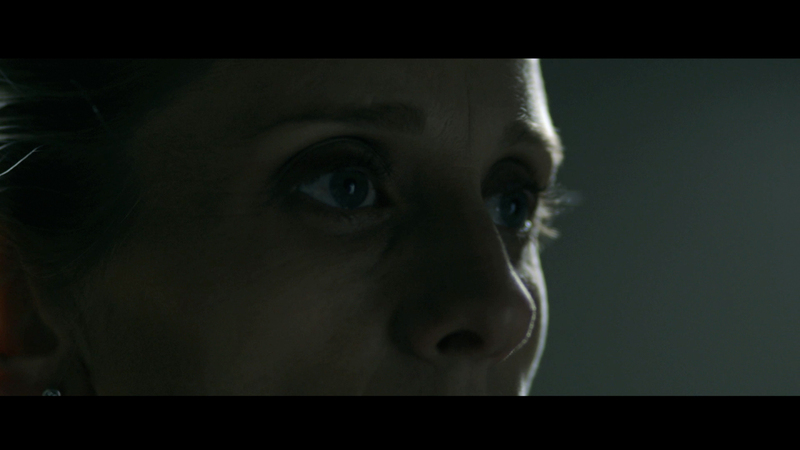 What was your motivation for creating a short film about violence against women? Since the beginning of my work, my gender has been an important issue in my films. I have been aware of the limitations and discriminations that were bound to my gender, and I realised that violence against women was the result of the social role imposed on women and the obvious reaction to the efforts that women make to finally get out from under this stereotype. This reflection became to me a filter by which I observe reality. The focus of the short is to exhibit the issue of gender-orientated violence from a different perspective. How did you go about depicting this on screen? First of all I needed to show woman not as a fragile victim as very often in my country videos about this kind of violence always show women as being wounded and crying and suggest that they have to be stronger or that they need to be protected. I think that these kinds of representations are wrong and unproductive. We need tools to get used to what women really are: independent and free human beings who are free to make their own decisions, to dress as they prefer, and to live the life they want. Most of all, it’s time to stop suggesting, willingly or not, that violence against women rises from a certain gender specific behaviour or weakness: we need to turn our eyes to the real roots of this problem and begin to face them, by changing our whole society and culture. La Forza Non Basta was made with crowdfunding. What was this like as a funding process and how did you go about planning the film? I really wanted to shoot this film and I was not patient enough to search for the money in the classical way: I thought that this kind of message needed to be said as soon as possible. With the collaboration of the Collective ‘Le Arrabbiate’ I began a crowdfunding campaign: it works by selling people a video that doesn’t exist yet and they, by buying one or more copies of it, cover the production costs. We spread the campaign by using social networks and by meeting several people that work with these kinds of issues and we succeeded in covering the expenses. We had several responses by people, associations, and companies that offered technical sponsors. We worked a lot on this campaign, but it was worth it. What are your next plans? Will you make more films? I am searching for funding for my next project, a documentary with a mix of live action shooting and animation, and of course I will do more films. I have several projects and I wish to be able to realise them. I can’t choose just one, so I will write some titles. All of them are films in which the directors (all women) have been very bold, sincere, and technically flawless. Women Without Men by Shirin Neshat, Frida by Julie Taymor, Winter’s Bone by Debra Granik, and The Kids Are All Right by Lisa Cholodenko.